New York: Henry Holt, (2002). First Edition. Hardcover. Very good +/very good +. 4to. Very good plus in like jacket. 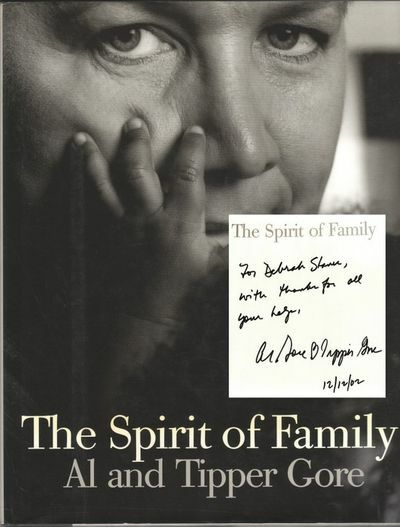 Warmly INSCRIBED and dated in year of publication by both Al and Tipper Gore to half title page.